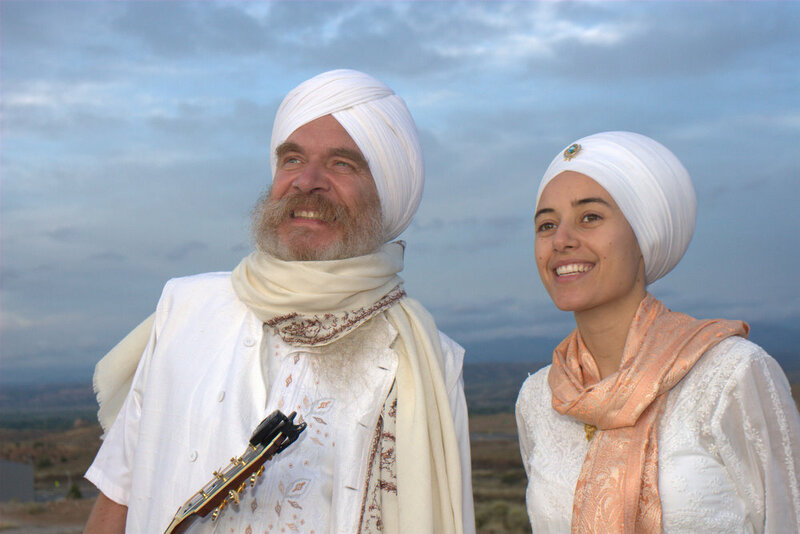 Sat Hari Sing Khalsa was born 1950 in Rostock, Eastern Germany, and won experience in several countries of the world to be devoted to Yogi Bhajan, his Kundalini Yoga disciplines, Yogi Tea, family and the singing of healing mantras. 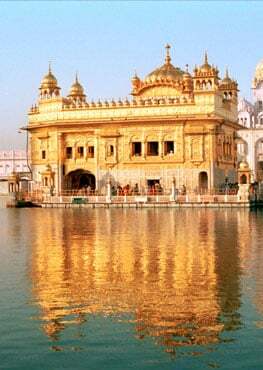 Staying in Hamburg and participating in numerous international and national projects, he is not only famous for his Golden Temple Teehaus close to university, opened in September, 2008. He was the Yogi of the spiritual song. He beautifully played rhythmic instruments in many workshops, particularly in the Ladies Camp. He created spontaneously Mantra melodies. He wrote innumerable poems and songs, which will always accompany us. He explained to us that as long as our songs are sung, our way of life will exist. Many, many Kundalini Yoga students come into our classes to sing, chant and meditate with songs because it affects their souls. Yogi Bhajan brought the eternal song of Guru Nanak into the west, the treasure and laughing heart of singing, that lives insinde Sikh Dharma, the soul of the Bhagats. He attracted on his way hundreds of musicians, inspired them to new compositions, sound patterns, to an never ending creative musical work. I have been singing my whole life. My mother used to comment on the cuteness of a child who couldn't speak, yet was singing. 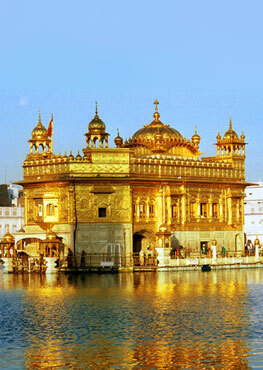 I remember playing my first shabad at age five. Shabads are an enlightened style of songs or teachings that come from the Sikh sacred scriptures called the Siri Guru Granth Sahib ji. At an early age, I began singing Gurbani Kirtan.